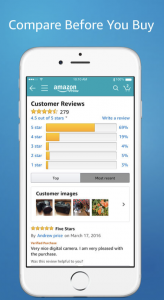 The Amazon App has so many features, and many of them will definitely help you save money. My favorite is the Deal of the Day, which features a popular item available at a substantial discount. This feature gets beefed up between Black Friday and Christmas, with more deals, lightning deals, and other offers. The Trending Deals section of the app will let you know what other items people are finding and snapping up. I’ve seen items over 90% off in this category. While that isn’t the norm, checking it out can result in some fantastic savings. Prime Members get some amazing perks that they likely don’t even know about. For example, you can upload images of you comparing certain outfits with their “Outfit Compare” feature. Super fun! Make sure you download your local grocery store app and look into a store rewards card. For example, for me it’s the My Cub Rewards card. With most cards like this, you can download the app, pair your Rewards Card number, and use it to explore in-store savings as well as check out online coupons you can use. Add savings to your card by logging into your rewards account and adding coupons from the weekly ad, coupon book or the coupon section of the site. No clipping or snipping coupons. You can also use the app to order groceries and create shopping lists. 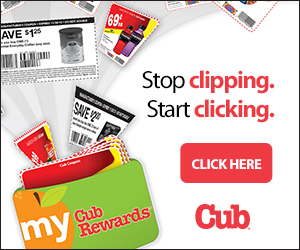 When you shop at CUB Foods, hand the cashier your physical rewards card or have him or her scan the barcode on your app. Savings come off automatically. Plus, you will receive your fuel discount on qualified purchases. 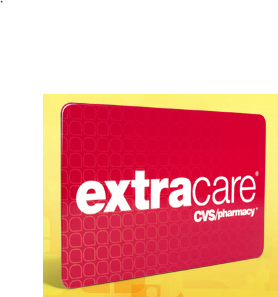 You can sign up for a CVS ExtraCare Card online or in-store, as well as download the app. Use it to earn rewards both in store and online. In the store, rewards will print at the ExtraCare Card Center or on your cash register receipt, wherever you scan your card first. To get them online, create a CVS.com Account and attach your ExtraCare card when prompted. Then sign in to your account and go to the My Savings & Rewards tab in My ExtraCare to print your rewards. You also have the option of loading select digital coupons right onto it from the CVS site. The coupons will then automatically deduct at the register when you checkout. This will help eliminate the need to print coupons at home. Earn 2% back in ExtraBucks Rewards from your everyday purchases. This is a free program and customers can enroll in-store, online or via the mobile app and begin earning points and special savings, and start redeeming rewards. You’ll be able to earn and redeem points based on select items in the ad. Savings and points can be earned by showing your Balance Rewards card, providing your phone number or scanning your mobile phone. You’ll be able to earn 500 points on most prescriptions and other purchases. 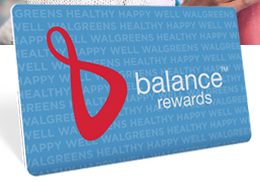 You’ll be able to earn 10 points for every mile you walk at Walk with Walgreens. Mobile savings at your fingertips for when you shop at Target. Pick from hundreds of offers on products from every category. Show your printed or mobile barcode at your Target store checkout to get the savings. 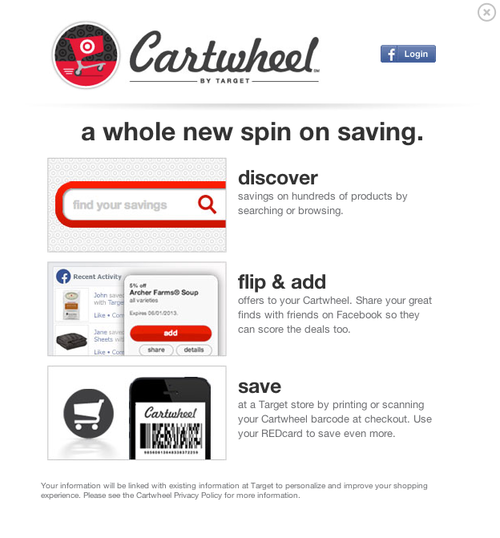 UPDATE: Target’s savings are now on the TARGET app, not the Cartwheel app. You can sign-up for a card in-store or online. Shop for Hy-Vee Fuel Saver products marked with shelf signs throughout Hy-Vee and featured in their weekly Fuel Saver ad. 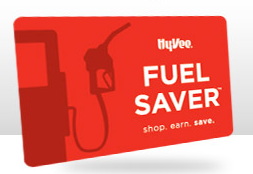 The more Hy-Vee Fuel Saver products you buy each week, the more you can save on gas. You get 30 days to use the fuel discount you’ve earned on your card. Just swipe your Hy-Vee Fuel Saver card at the pump and watch the price you pay per gallon drop. 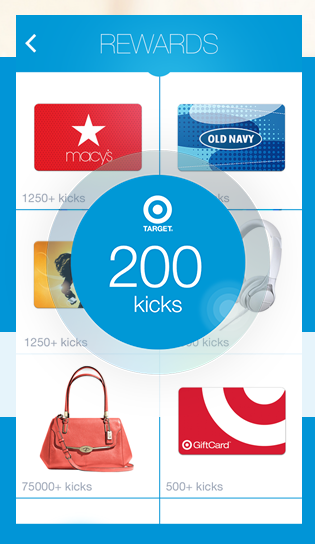 What’s cool about Shopkick is that you can earn gift cards to your favorite stores when you shop just by performing tasks like scanning items in-store, checking in, and inviting friends. No purchases are necessary! Once your points are built up, you can redeem them for gift cards at stores like Target, HomeGoods, TJMaxx, Best Buy and Walmart. You can also use the app to find discounts on your favorite products and within the stores you shop most often. Sign up for Shopkick. 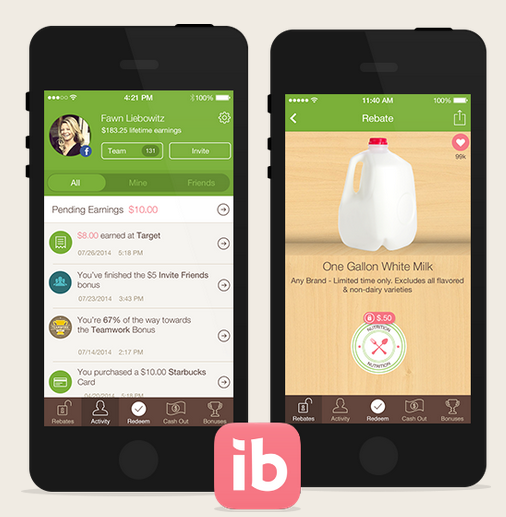 Ibotta is a fun and exciting way to earn cash every time you shop. It works in over 80 retailers nationwide. Download the app, before shopping unlock your exclusive rebates. Buy featured products, upload your receipt and get cash back. This app works a lot like Checkout 51. Sign-up online. Check every week for new deals, including a weekly Healthy Offer and 100% off Freebie via your mobile phone or on your computer. Use your registered card at checkout as you normally do. For receipt-scan stores, take a picture of your receipt with the SavingStar app. Discounts are not received at checkout. Savings will post within 2-22 days depending on the store. You’ll receive an email when they post to your account. You can also use this app for online shopping. Once you have $5 saved, you can cash it out. 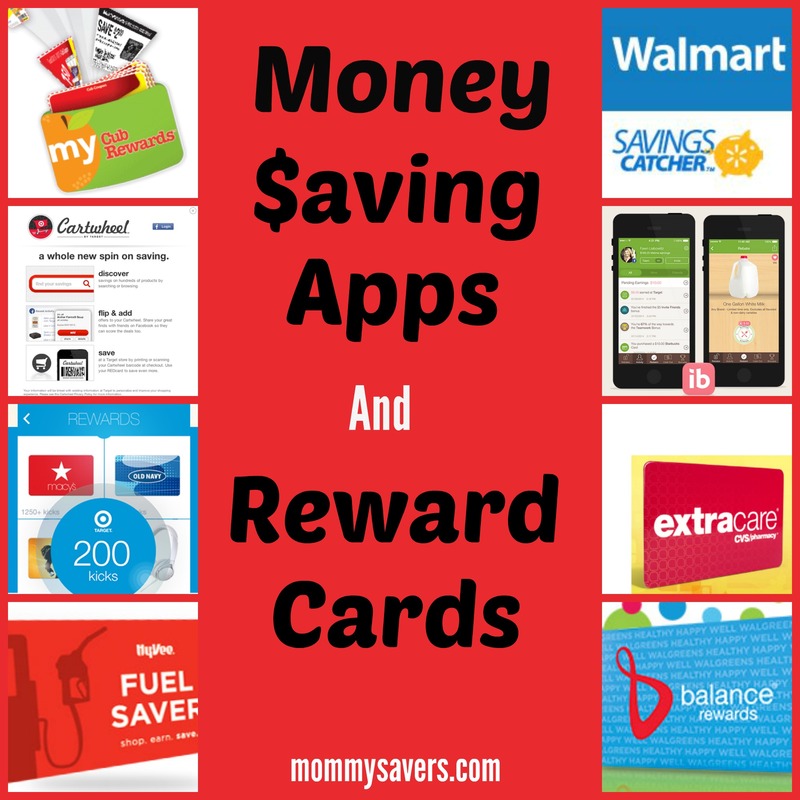 These are just a handful of the MANY Money Saving Apps and Reward Cards that are offered by stores. To find out if your favorite stores have these type of programs, just ask in-store or visit their website online. 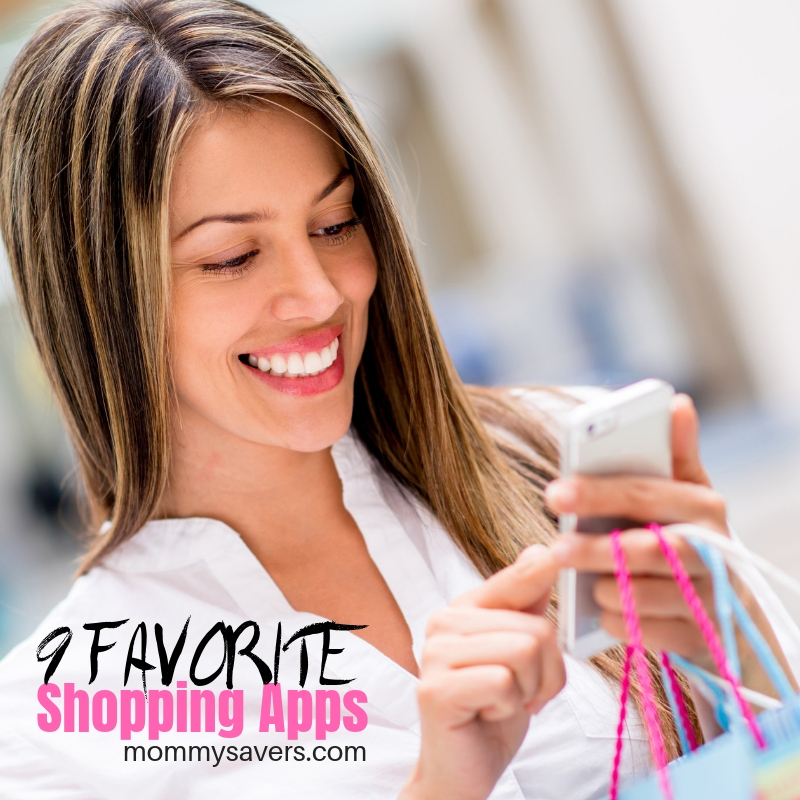 What’s your favorite money saving app or reward card?